Jesus Christ is the most significant person in the history of the world. Our calendar measures time by His life, and each year our biggest holidays (Christmas and Easter) are devoted to his birth and resurrection. Today, billions of people on the earth worship Him as God and more songs are sung to him and books written about Him than anyone who has ever lived. Jesus once asked, "Who do you say I am?” How you answer that question charts your destiny. 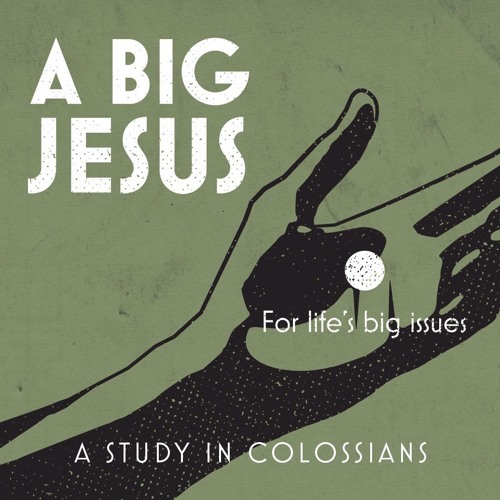 In Colossians 1:15-23, perhaps the richest single section in all of human history regarding the deity of Jesus Christ, Pastor Mark unpacks 10 Big Truths About a Big Jesus! Get ready to have your mind blown and your soul fed.